This week’s poll will begin a series of polls on these moments, starting with the Original Series. 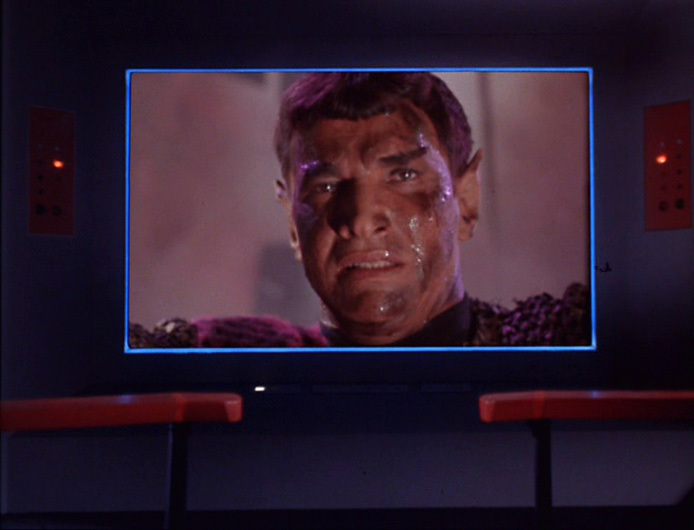 Set far in the future, TOS was written and produced at a time of huge social upheavals and stresses in the United States. The Old South was aflame with the Civil Rights Movement, thousands of young men were involved in the increasingly unpopular war in Vietnam and the country was in an existential struggle with the USSR known as the Cold War. Roddenberry’s genius was to write commentary into many of his episodes of TOS that made clear his opinions. While there are obviously many more than are included here, click here to vote for your favorite TOS epic moments or add your own!